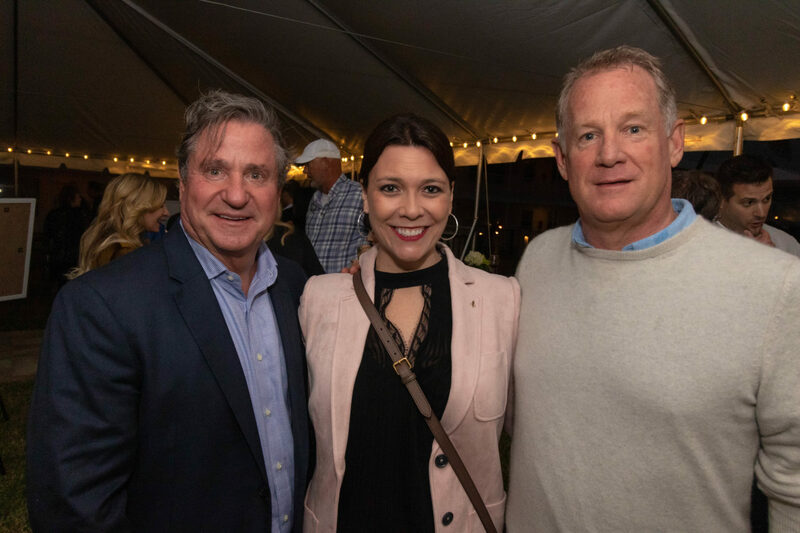 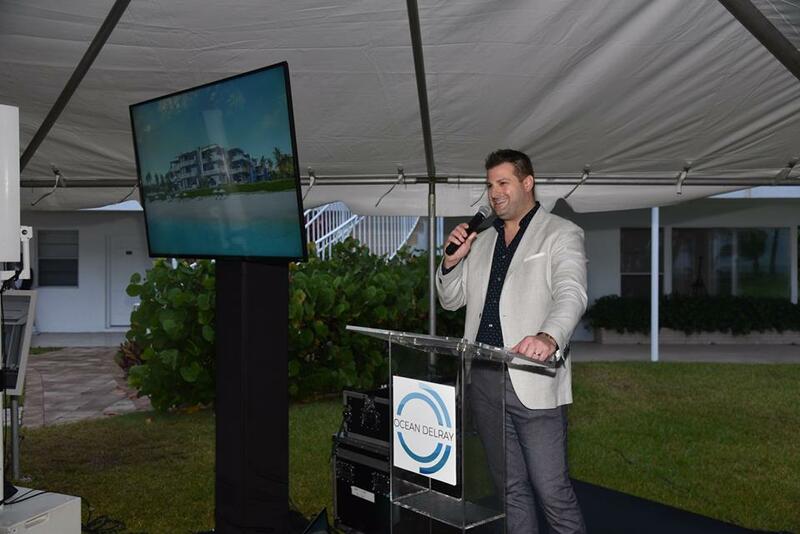 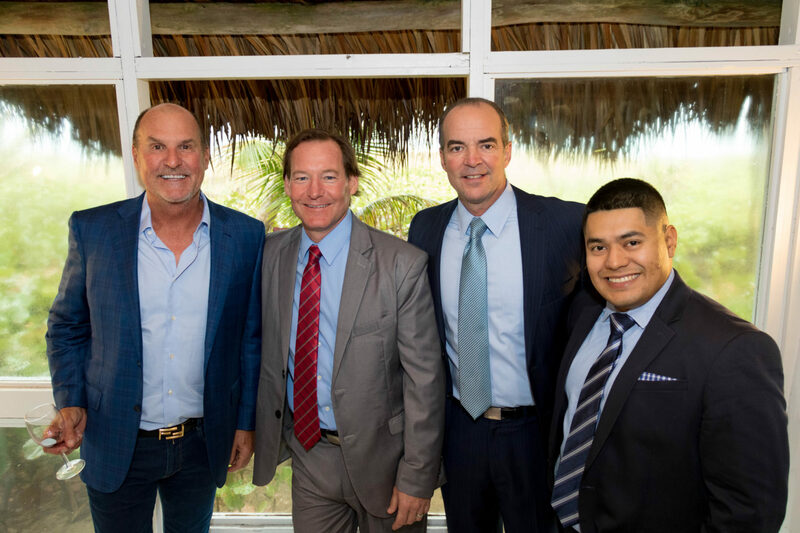 On January 31st, U.S. Construction hosted the Ocean Delray Kick-Off Event for one of its newest project locations in Delray Beach, Florida. 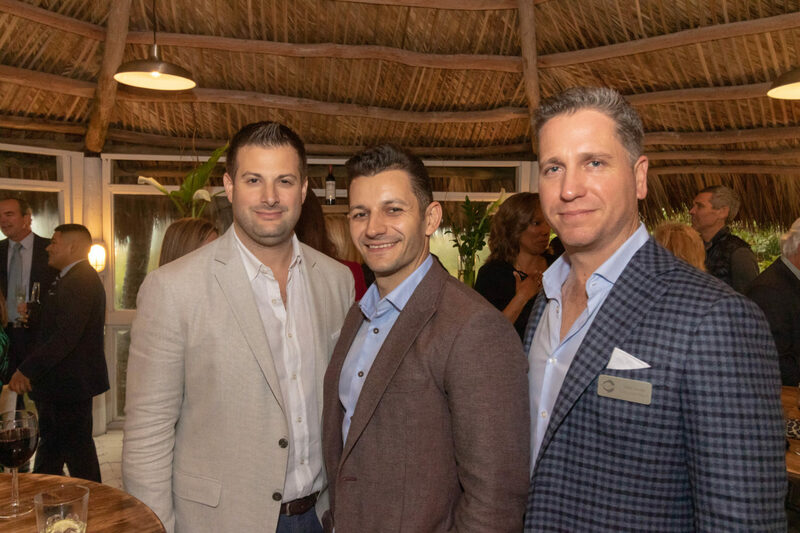 This special occasion brought together a mix of over 250 excited brokers, potential buyers and residents of the area who were eager to learn about the new project. 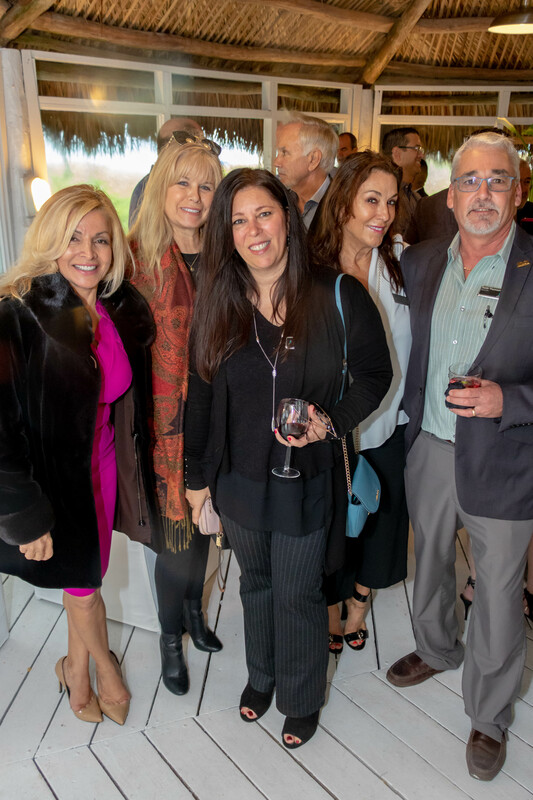 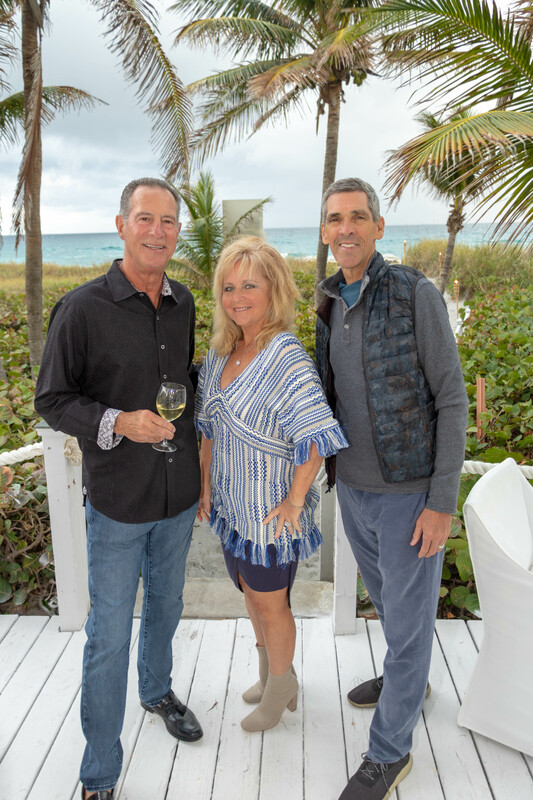 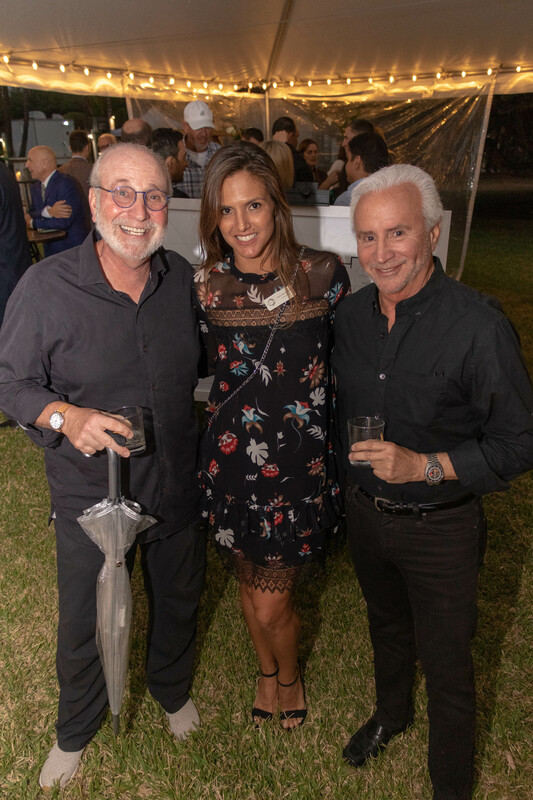 As attendees discovered more about the impending multi-million dollar residences through new renderings and floor plans, classical music, passed hors d’oeuvres and a full-serviced bar created the type of lavish ambiance that Ocean Delray will bring to the community. 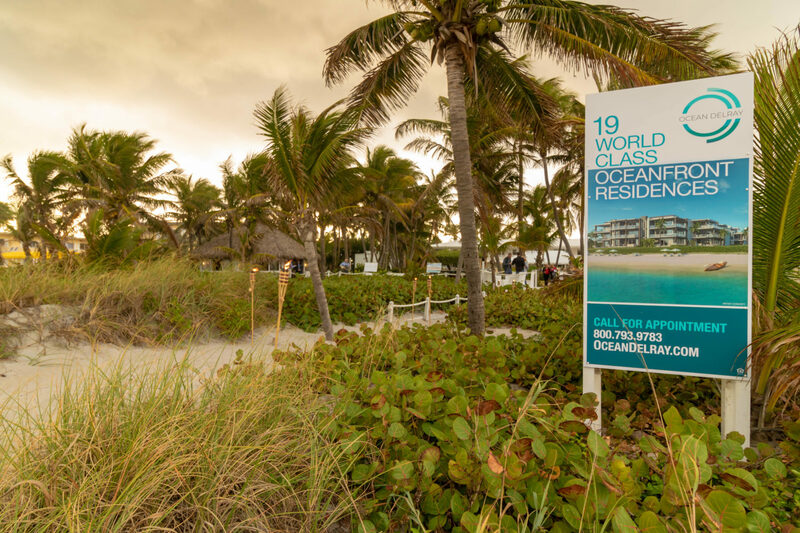 This will be the first new development on oceanfront property in the Delray Beach area in over 50 years. 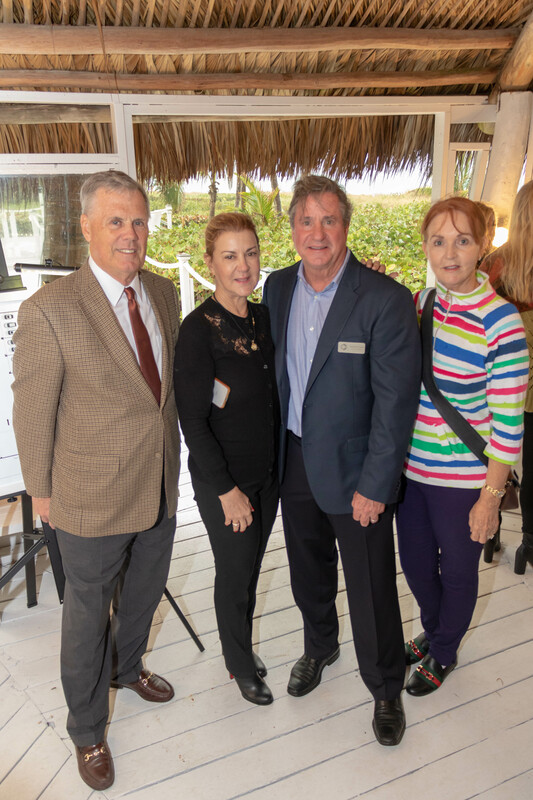 Even though construction will not begin until summer, it is clear that this project has already caused a high level of excitement and anticipation in the Delray Beach community. 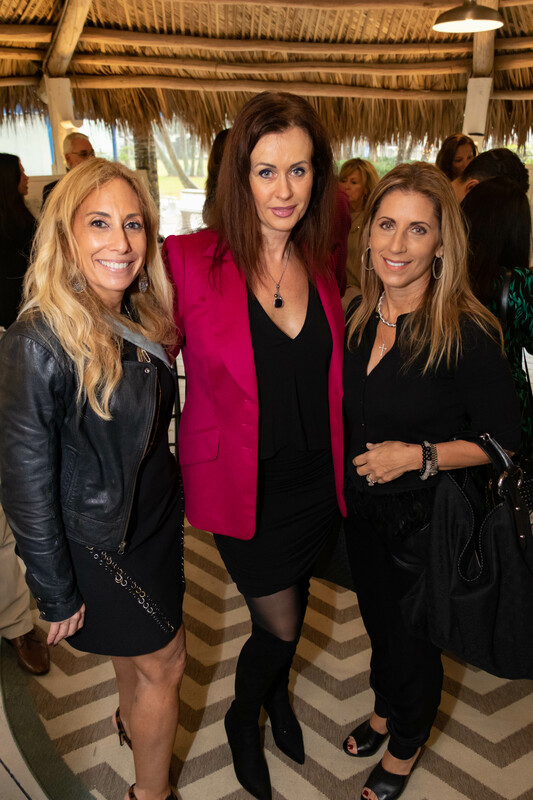 To see more of the photos from the event, check out our event page HERE.